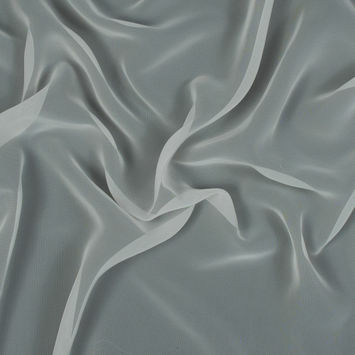 Polyester Chiffon Fabric is a sheer supple material that is as strong as it is soft. 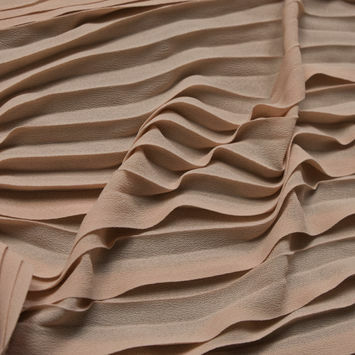 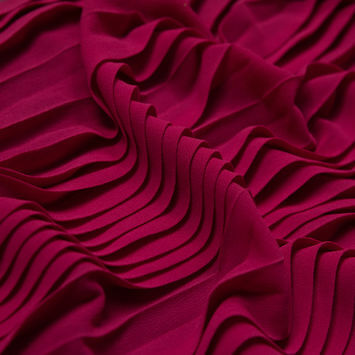 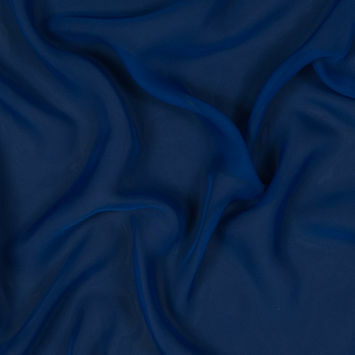 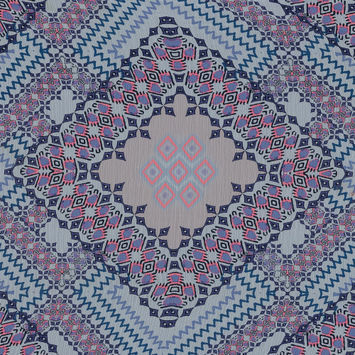 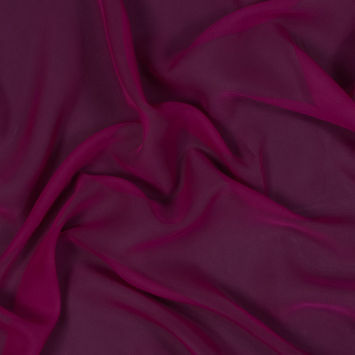 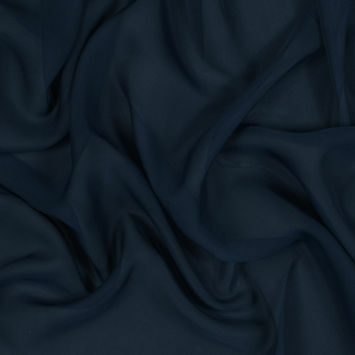 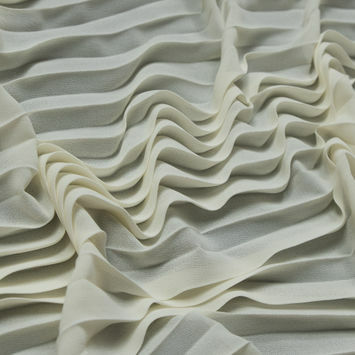 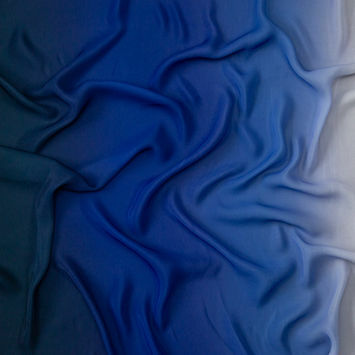 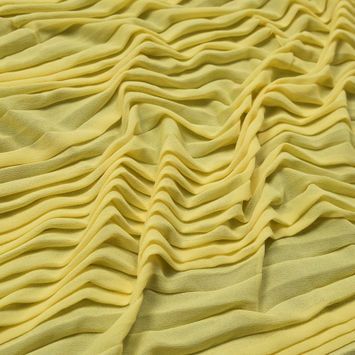 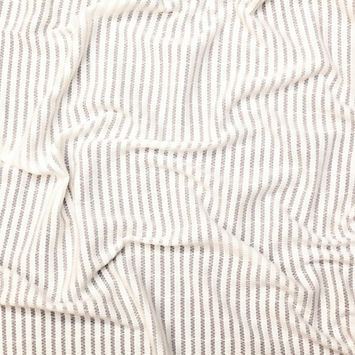 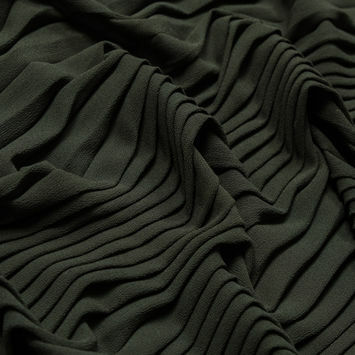 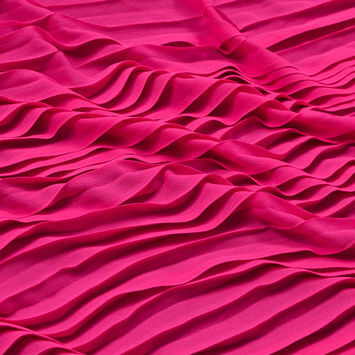 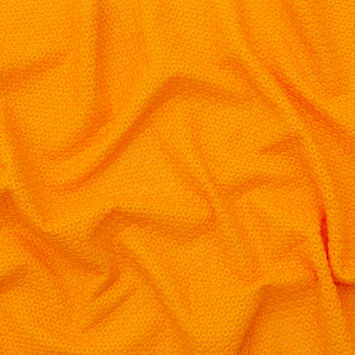 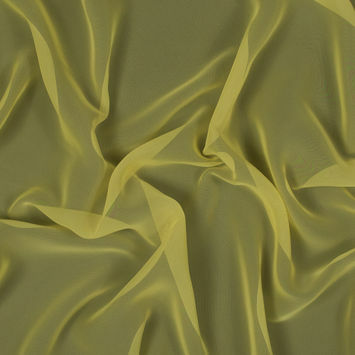 Chiffon Fabric is made using a plain weave, meaning the warp and weft yarns are woven into a basic crisscross formation. 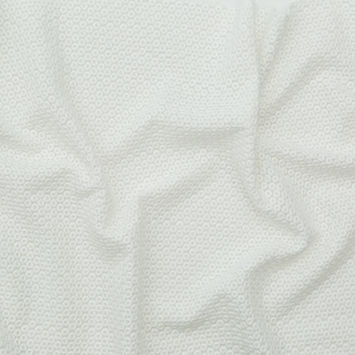 Since it is made from polyester, the material offers the same outstanding durability, insulation, and wrinkle resistance characteristic of the synthetic fabric. 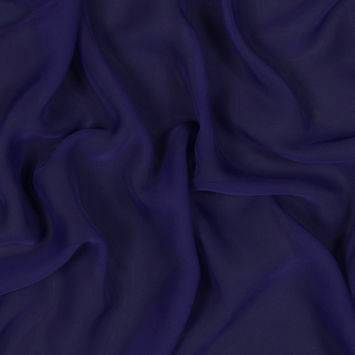 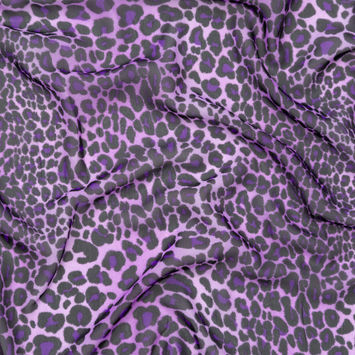 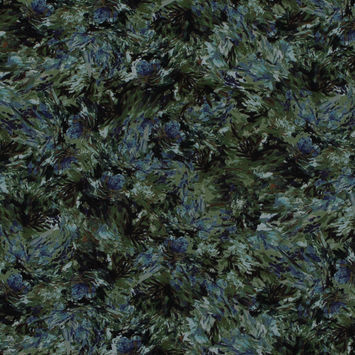 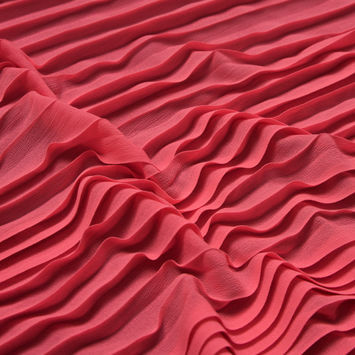 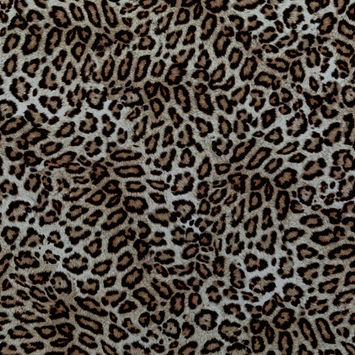 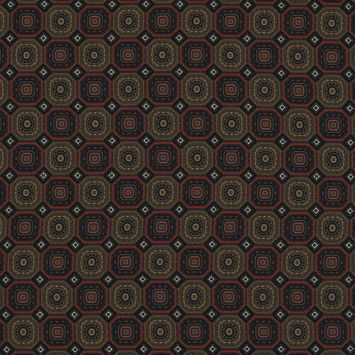 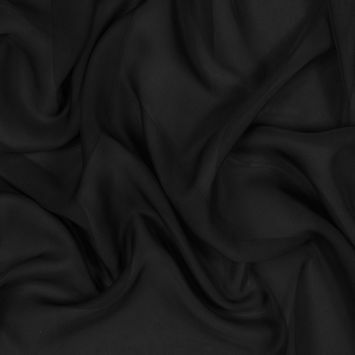 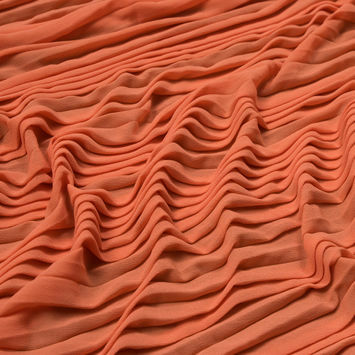 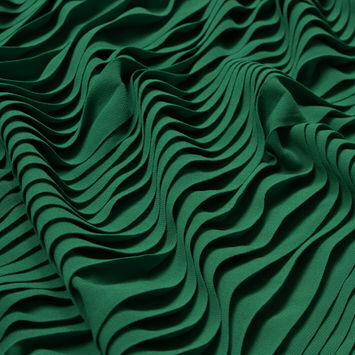 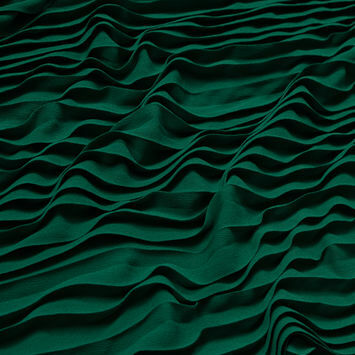 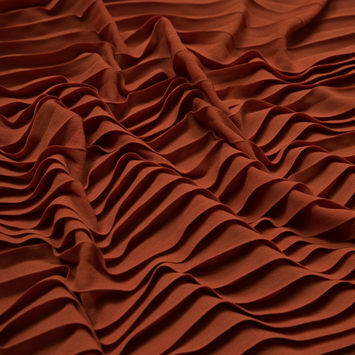 With our exquisite collection of Polyester Chiffon Fabric, at Mood, you can create gorgeous flowy dresses, skirts, and pants.